Animal Restaurant is insane—in the best way possible. It’s a true nightmare for vegans but Heaven on Earth for us carnivores. The entire menu is dedicated to outrageously bizarre bites made from parts of animals most food amateurs would cringe at. My palate, on the other hand, is adventurous, to say the least. Whenever I visit the Philippines, my cousins constantly dare me to eat weird things like balut (fertilized duck embryo) and fried baby chick fetus on a stick… from shady streets carts… and I do it– happily. 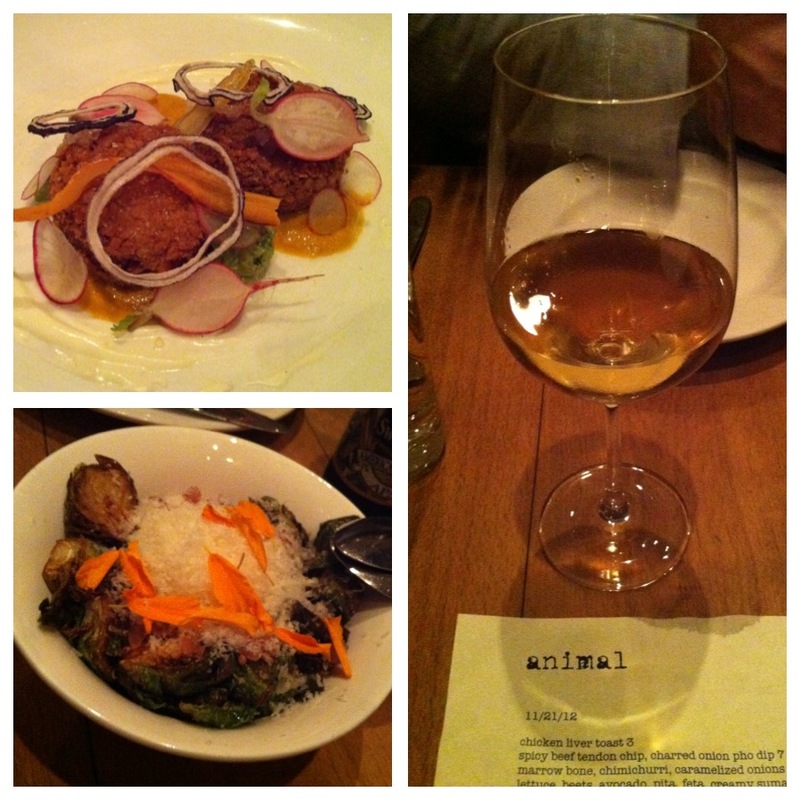 Animal is much more refined than a Filipino street cart but their cuisine style isn’t far off. You won’t be the same after sinking your teeth into their rich chicken liver toast or scraping out the marrow right off the bone and spreading it onto a perfectly crunchy buttered toast. After dining here you won’t even correlate bacon with pork anymore—instead, crunchy pig ears! 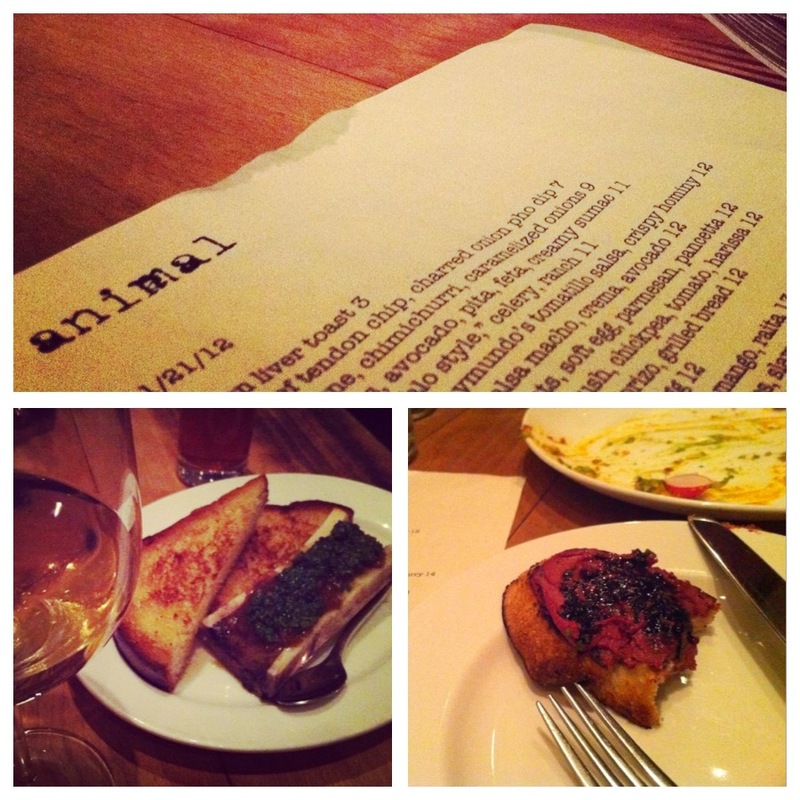 Basically, you haven’t lived until you’ve eaten at Animal. My basic rule for good eating: try everything once. Choritos– last but certainly not least, the most incredible mussels dish I’ve ever had. Ever. Swimming in Amarillo butter. 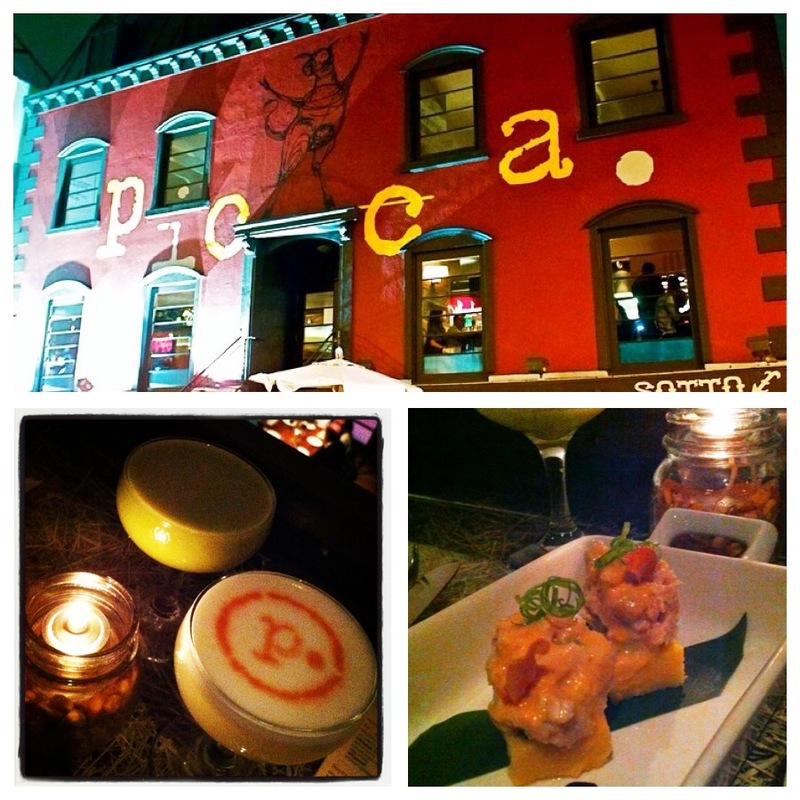 I don’t want to be criticized for being “too bougie” and only suggesting fancier, pricey places. 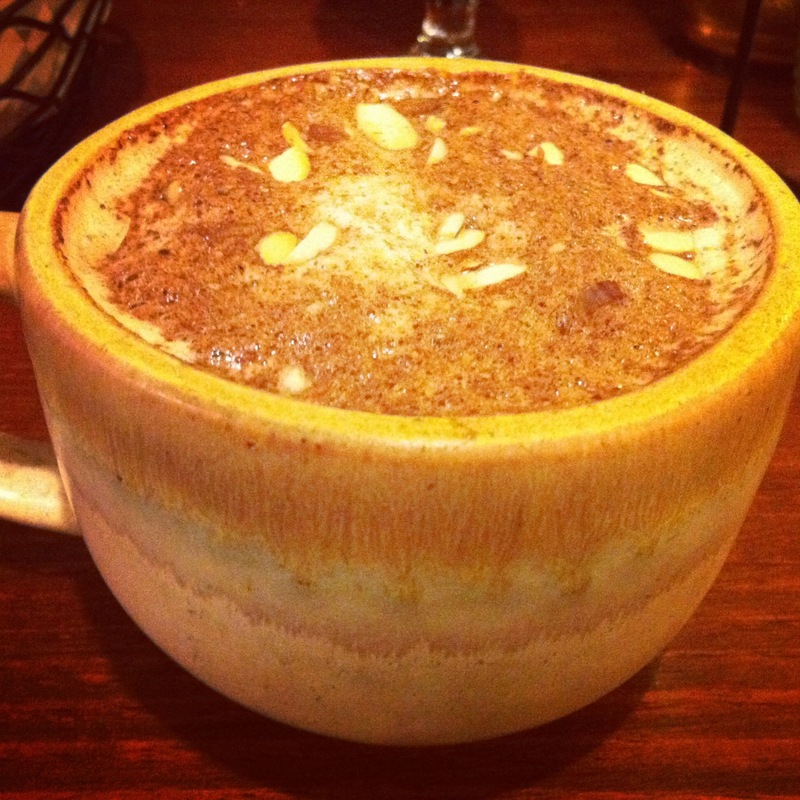 So if you’re on a budget but still want to impress a date with a restaurant selection, go straight to CaCao in Eagle Rock. 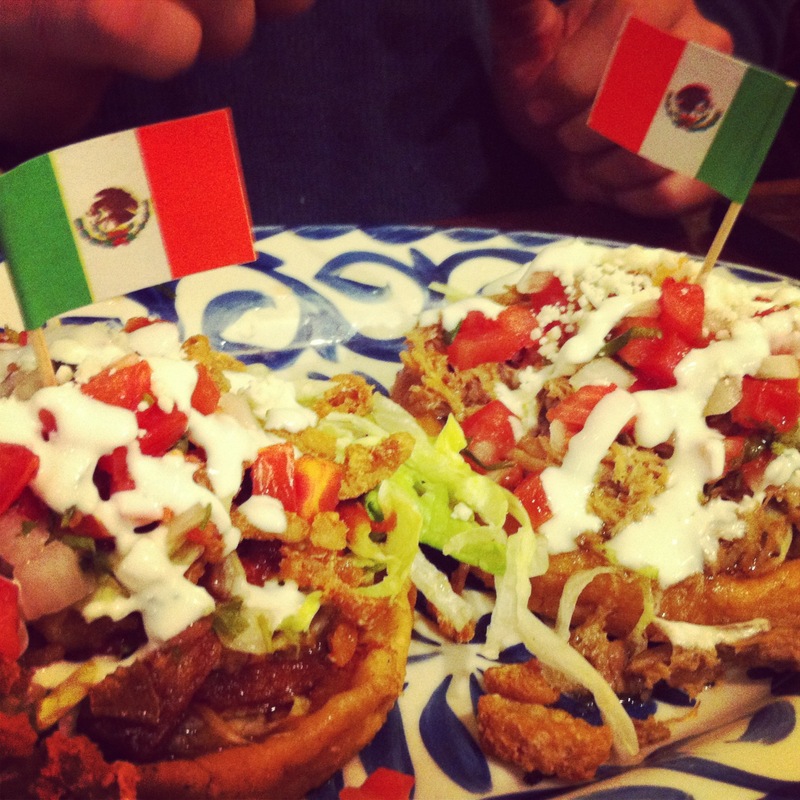 It’s 1,000 times better than your typical Mexican cuisine and has “unique” written all over it! 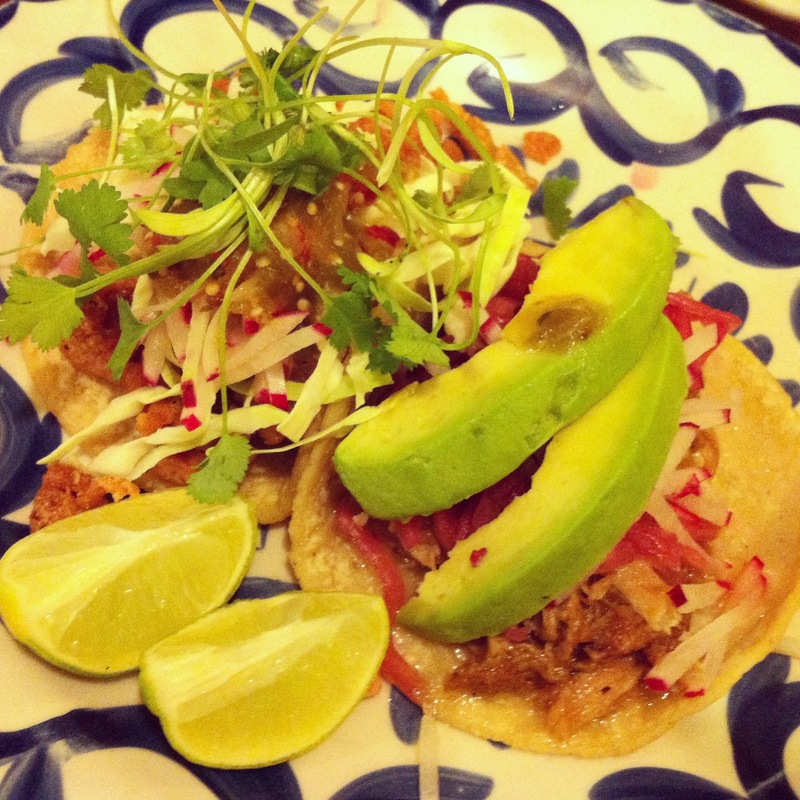 Under their “favorites” menu lays their famous duck confit and fried duck skin tacos which both are a must. 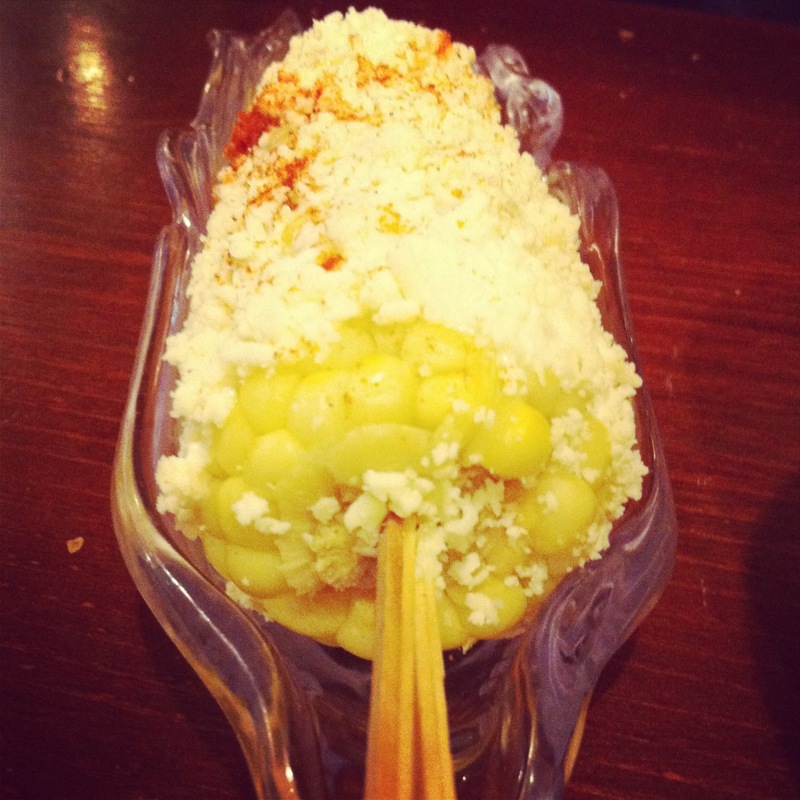 Although, my #1 pick and what I will continue to come back for is the Elote de la Calle—corn on the cob covered in cotija cheese, drizzled with a light cream and finished with powdered chile. Thank you, food gods. 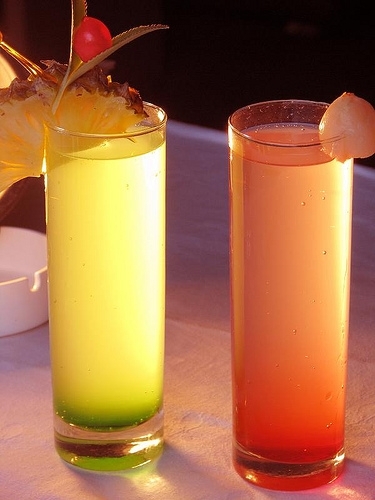 Oh, and their drinks hold their own, too! Delicious Corona Micheladas rimmed with spicy chili salt and for a liquid dessert, Abuelita’s hot chocolate. YUM. Nathan and I love to hang out with our married friends, Seth and Amanda. They’re such a fun, positive couple that we look up to and we make it a point to surround ourselves with their good vibes as much as we can. During our weekly date night dinners, Seth often asks me what my blog topic of the week will be and he suggested doing a piece on “healthy fighting”. All couples fight. Let’s just get that out there. Fighting is not a sign of weakness in a relationship but the way you go about it can be. When you put two people together in any relationship- romantic or not- there are bound to be differing opinions. However, there are constructive ways to get to the bottom of the problem, figure out a solution, and move on. I loved the idea of sharing some advice on ways to avoid long-term damage when arguing with your significant other. Now, I’m no marriage & family therapist but I’ve been in enough relationships to know what works and what doesn’t when it comes to fighting. As a boxing referee would say, let’s keep this a good, clean fight! 1. No hitting below the belt. Anything that could be considered a “low blow” needs to be avoided at all times (e.g. your partner’s insecurities, family, and past is off limits). People can say the nastiest things just to get their partner to hurt as much as they are hurting. This isn’t justified. Cut it out. 2. Don’t bring up old stuff. Couples have a tendency to talk about past fights they’ve had if it’s related to the current argument. All this does is open up old wounds and add fuel to the fire. Try to keep focus on the problem at hand and keep a DO NOT RESUSCITATE on old topics. 3. Don’t add bells and whistles. Overdramatizing the problem will only do damage. Don’t let your emotions get the best of you. 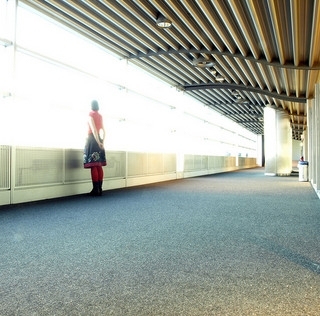 Sticking to the facts and staying rational will help get your point across more effectively. 4. Constructive words only. If there’s nothing you can say at the moment to make the situation better, don’t say anything at all. Don’t confront your partner until you’re in the mindset to resolve the problem with words that aren’t hurtful. 5. Think up a game plan. We’ve all been in those never-ending arguments that go on for so long that we forget what the original argument was even about. Cut the fat. After both parties’ feelings are heard, skip the back-and-forth and set up a plan of action to avoid this fight in the future. Without coming to an agreement, you’re bound to repeat the past. 6. Less talking, more listening. I think most people should do more of this in every relationship in their lives. We’re all so quick to defend ourselves and have our feelings be heard. However, you’ll be surprised how much you really learn about people when you actively listen. 7. If you have to, walk away. If you have a hot temper and can’t imagine actually doing #1-6, then walk away and use this as #1. Not all arguments need to be settled right then and there. 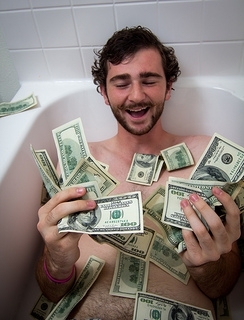 In fact, cooling off for a few minutes is probably the smartest thing to do. Confrontation isn’t good when emotions are running high. 8. Say sorry—and mean it. 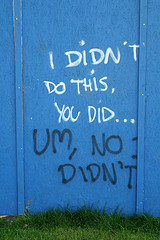 Knowing when to apologize and admitting fault is like an art form, difficult to master and admired when accomplished. Letting down your pride and saying sorry can be just the thing that’s needed to end an argument. Nobody’s perfect and nobody should be expected to be. Important note: Like fighting, apologizing is NOT a sign of weakness. Quite the opposite, in fact. 9. Accept an apology. Don’t beat a dead horse. If your partner is showing remorse and you know they are genuinely sorry, be able to forgive them. As hard as it is to forgive someone who has hurt you, it is necessary in living a happy life. 10. Let go and let love. Holding on to hurt feelings is such a burden on a relationship. In past relationships, I’ve held on to my exes mistakes in fear of it happening again. It’s almost as if I held on to keep my guard up so when it happened again I could say, “I knew it all along.” Although when you truly love someone, I believe vulnerability is unavoidable. In order to feel true love is to surrender to its fears and come to the realization that when you’ve found the right one, there’s nothing to fear.